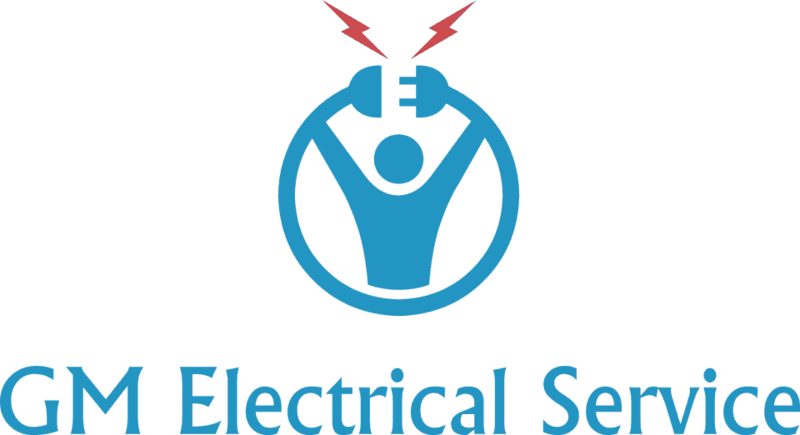 GM Electrical Service is a small independent electrical company based in Guildford, Surrey. Our business is ELECSA approved, this ensures all work complies with the current regulations and we are able to certify our work and produce the necessary documentation. We are a Part P approved contractor and hold City and Guilds qualifications in domestic installations including inspection and testing to Level 3, 18th edition 2019. Our team are passionate about providing high standards of workmanship and customer satisfaction and we pride ourselves on being reliable, professional, punctual, honest and tidy. We believe the best references received are word of mouth from satisfied customers and our aim is to ensure that our friendly and efficient staff deliver a professional service to ensure you are completely happy with the job we deliver. All our work is guaranteed for 12 months and we provide electrical installations that offer a reliable, quality service at competitive rates.